Sleep Apnoea is when the airflow is blocked for 10 seconds or more during sleep. It is caused when the walls of the throat relax and narrow during sleep. The regularly interrupted sleep that results from Sleep Apnoea often impacts upon everyday life. People with Sleep Apnoea usually experience extreme tiredness. Often, they don’t remember their interrupted breathing and may not realise that they have this condition. Oxygen Therapy helps many people to feel more energised and is often very beneficial for people with Sleep Apnoea. 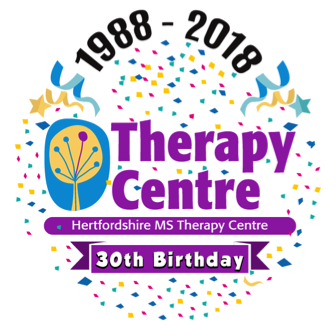 We welcome anyone with a long term or neurological condition to our Centre. As a registered charity, our aim is to help as many people as possible. You are welcome to visit our Centre in Letchworth to try Oxygen Therapy for free. Some people that use our Oxygen Therapy service have Sleep Apnoea. We are proud to have the only Oxygen Therapy Chamber in Herts. We have a very flexible timetable and our trained team will be happy to explain how Oxygen Therapy works and answer any queries you may have.